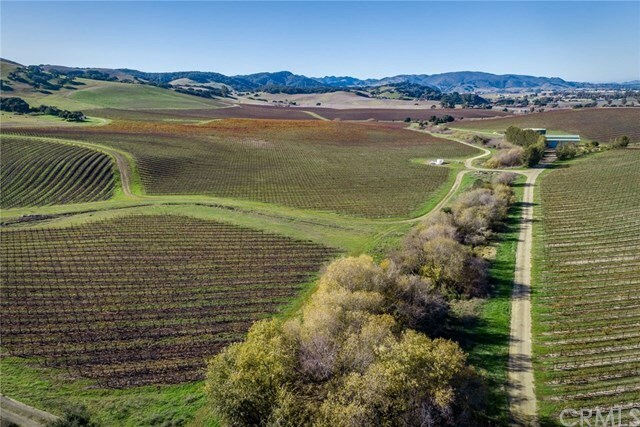 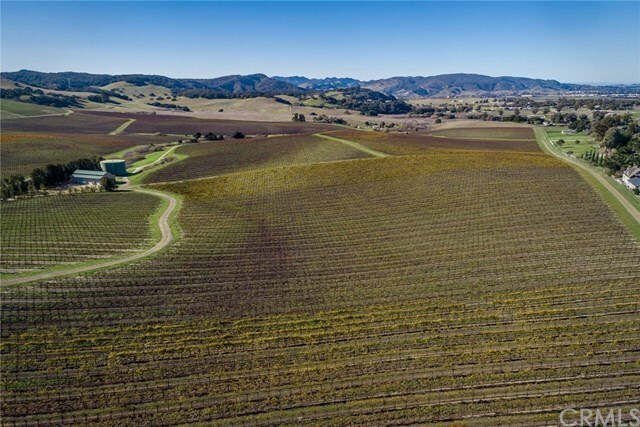 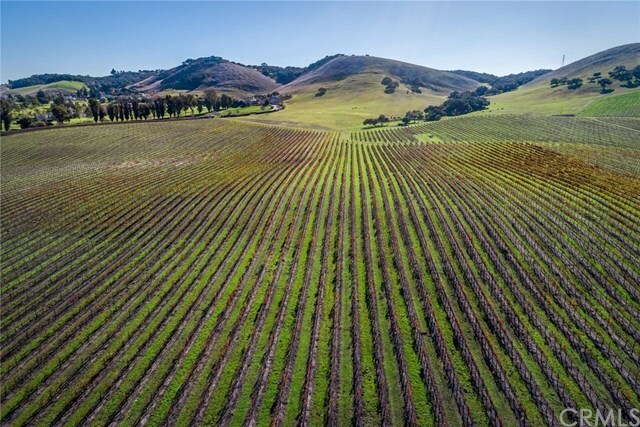 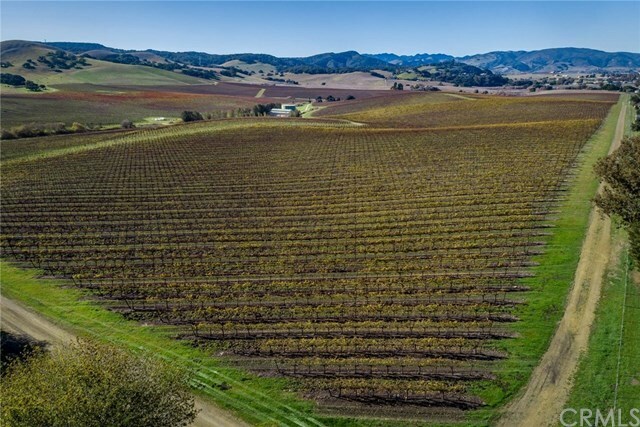 With impressive views of California Edna Valley vineyards & rolling hills, this shovel ready development sits on 299Â± ac with 13 luxury estate sites & 153-acre income-producing vineyard. 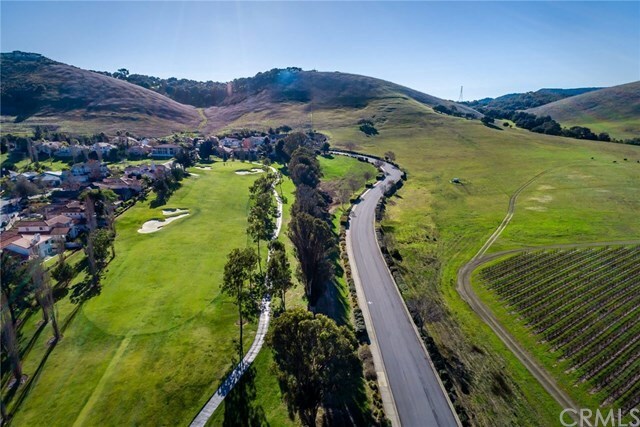 Offering panoramic vistas & stunning sunsets with the iconic 7 Sisters peaks as your backdrop, the site is adjacent to San Luis Country Club Estates gated community & private golf course. Enjoy the tranquility of rural wine country living, while being just minutes from charming downtown San Luis Obispo. 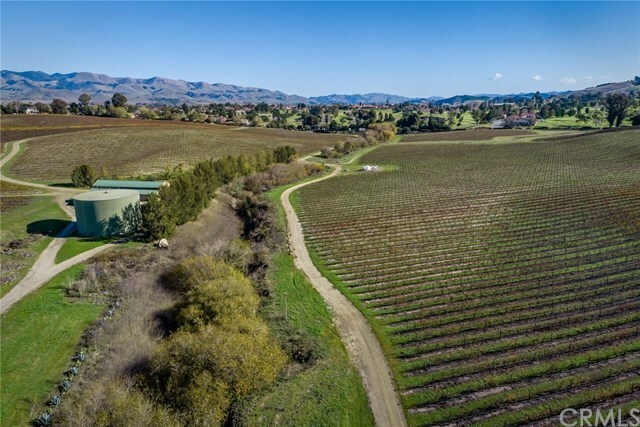 The 13 luxury home sites are approx 1 ac parcels each with future utilities available including municipal water, natural gas, PG&E & sewer. 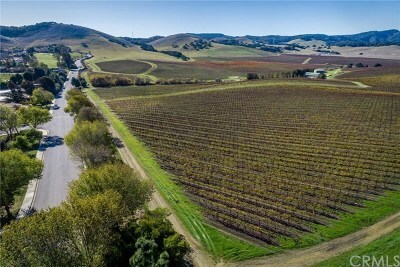 Majority of vineyard is leased, producing a variety of highly desirable Edna Valley grapes, including Pinor Noir, Chardonnay, Syrah, AlbariÃ±o, Pinot Gris & GrÃ¼ner Veltliner. 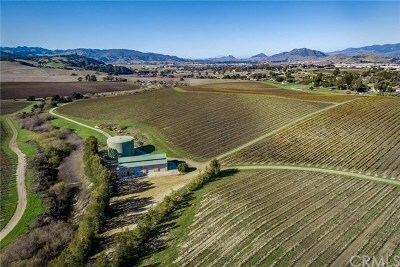 3 wells & 500K gallon water storage tank are used for ag. 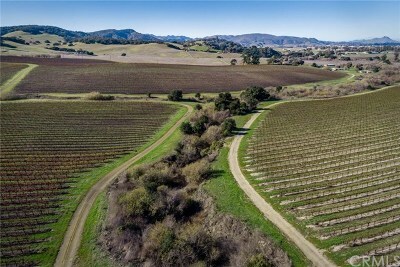 Allowances include a 2.5-acre ranch/farm headquarters estate & 5-acre Ag production facility with future minor use permit. 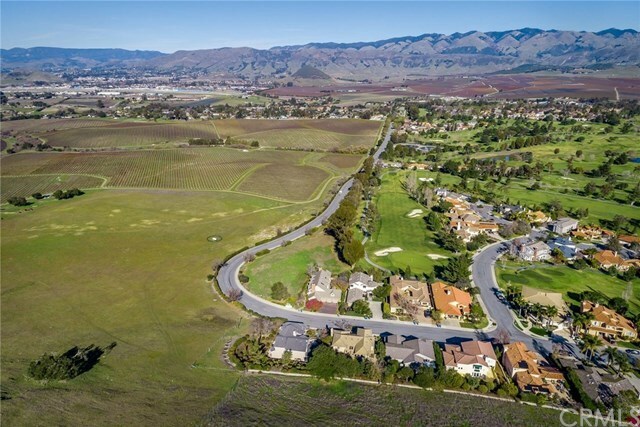 Approved development has easement to gated/guarded access at the adjacent San Luis Country Club Estates. With the feeling of private wine country living, the property is located near wineries, tasting rooms, Country Club & golf course. Just 5 mi to downtown, 3 mi to airport & 8 mi to sandy beaches in Pismo Beach. 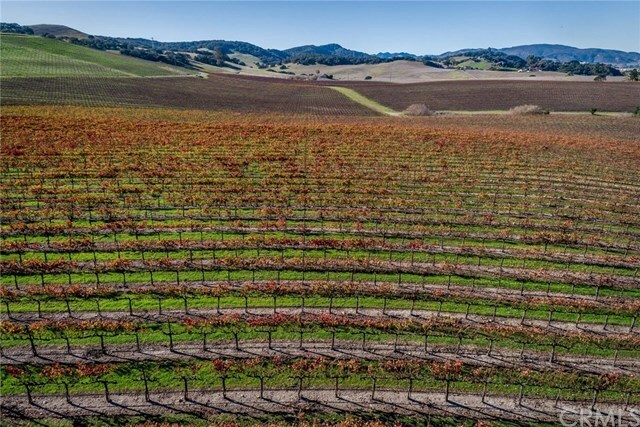 Airport flies to major hubs in Los Angeles, San Francisco, Dallas, Denver, Seattle, Phoenix & more. This is an incredible opportunity to develop a slice of paradise on the enviable Central Coast. Directions: Take Broad St/Edna Rd/Hwy 227 to Los Ranchos Rd. 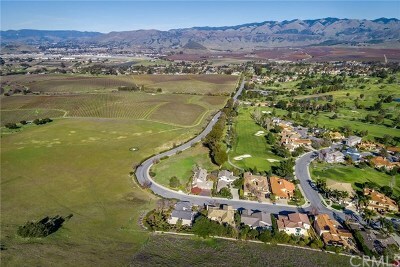 On Los Ranchos, take your first right (before Country Club entrance) onto Hacienda Ave (road not marked). Street becomes dirt road. Jack Ranch is on right hand side starting at the vineyard.